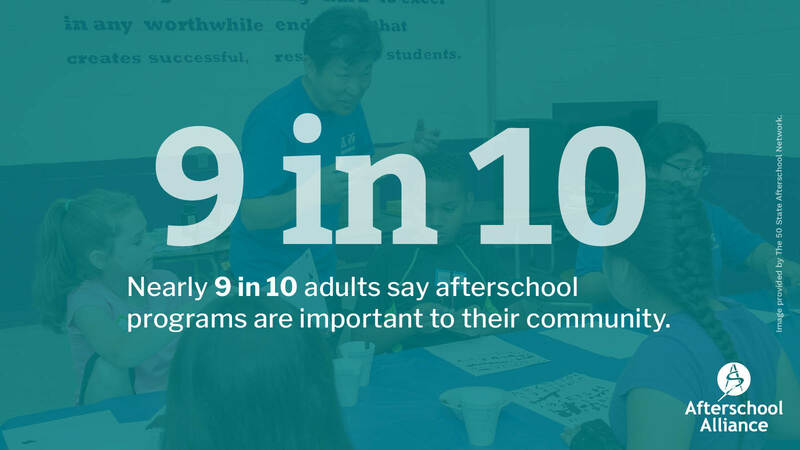 Friends of afterschool made 2018 our biggest, brightest year ever. Mark your calendars to join us for the 20th annual Lights On Afterschool on October 24, 2019! 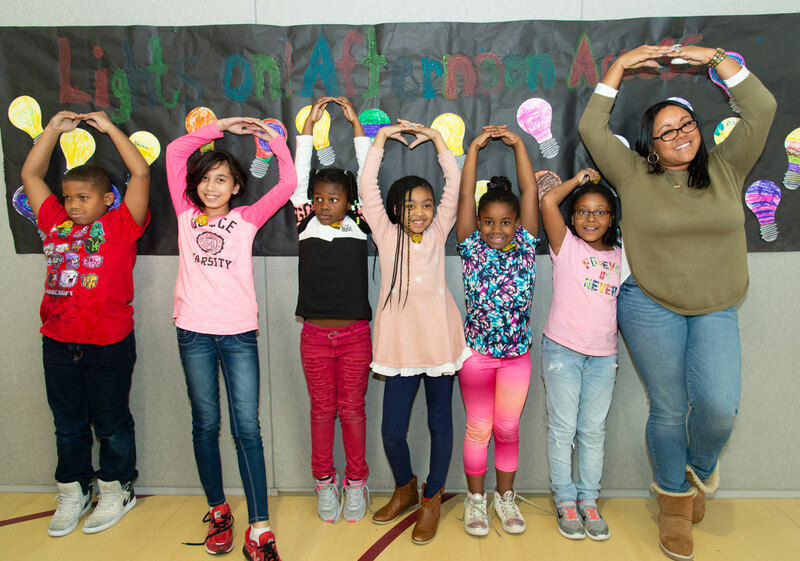 Celebrate the 20th annual Lights On Afterschool Oct. 24, 2019! Make 2018 the best lights on ever! Lights On Afterschool is a project of the Afterschool Alliance.